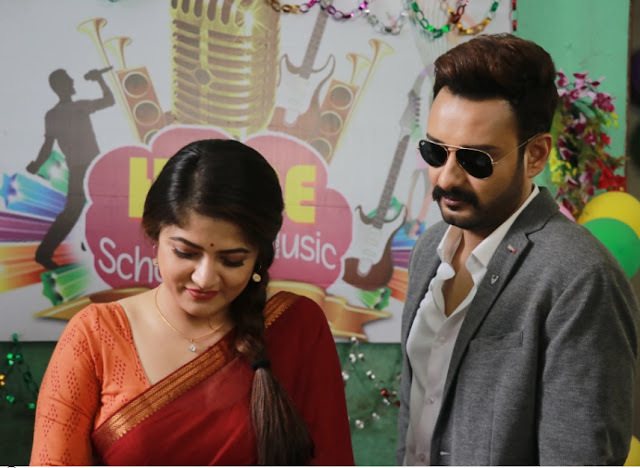 Upcoming film of Shiboprosad Mukherjee and Nandita Roy, Konttho has been generating a lot of buzz among the Bengali movie lovers. The social drama revolves around the life and struggle of a laryngeal cancer survivor Arjun who’s also an RJ. Shiboprosad himself playing Arjun and Paoli Dam plays his wife Pritha. 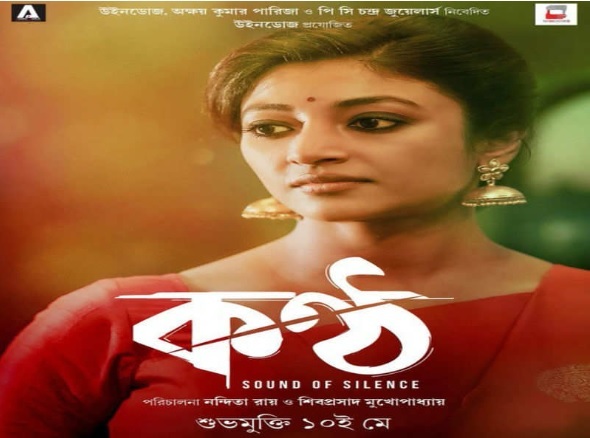 This is the first film of Shiboprasad and Paoli as a pair. Sending a strong anti-smoking message, the film talking about laryngeal cancer, is set to release on May 10. Shiboprosad playing an RJ battling with laryngeal cancer. Beside Shiboprosad and Paoli Jaya Ahsan will be seen in an important role of a speech therapist in film Konttho. Upcoming film of Aparna Sen, ‘Ghawre Bairey Aaj’ is inspired by Rabindranath Tagore’s classic novel ‘Ghawre Bairey’. The poster, on the backdrop of a sociopolitical turmoil, introduces Nikhilesh, Bimala and Sandip played by Anirban Bhattacharya, Tuhina Das and Jisshu Sengupta respectively. Anirban Bhattacharya will be seen as Nikhilesh, Jisshu Sengupta will essay the character of Sandip. In Satyajit Ray’s screen adaptation of the same novel, these two roles of Nikhilesh and Sandip were supremely enacted by Victor Banerjee and Soumitra Chatterjee. Young actress Tuhina Das has been cast as Brinda, a modern take on the character Bimala. Anjan Dutt will be seen as Mastarmoshai, which was earlier played by Manoj Mitra in Ray’s film. Tagore’s ‘Ghawre Bairey’. The film is all about the love triangle of Nikhilesh, his wife Bimala and his friend Sandip. Shree Ghatak Muhury is in hot news. 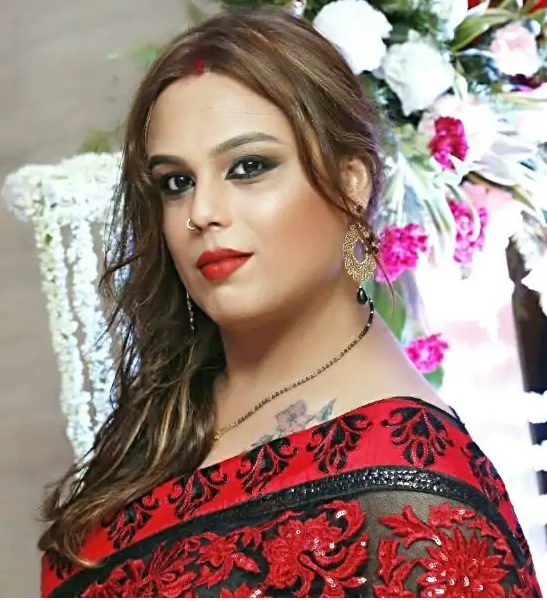 Shree Ghatak Muhury is a terpsichorean, a theatre artist and also a social activist and finally Shree is the first transwoman who has a legally registered marriage and the Kolkata actor is now all set for her Bollywood debut in Ram Kamal Mukherjee’s upcoming Season’s Greetings. Shree Ghatak Muhury was auditioned for the role of Chapala and as the director decided to cast real life transgender as as Chapala. Shree Ghatak was selected to play the role. Shree Ghatak Muhury grew up in Baisakhi Abasan in Salt Lake, taunted, stalked, harassed and molested for his effeminate demeanour. After undergoing surgery for sexual reassignment, today she has found a new life, a new identity and a husband. Name is also changed. Shree Ghatak Muhury got married on February 18 2019. Shree is very happy now. Shree Ghatak Muhury's father worked in the urban development department, her mother a housewife. Their only son attended a reputable government school in Salt Lake. Sanjay is Shree's husband. Shree has now set up Troyee Foundation to stand by those in distress, especially in the gender marginalised community. 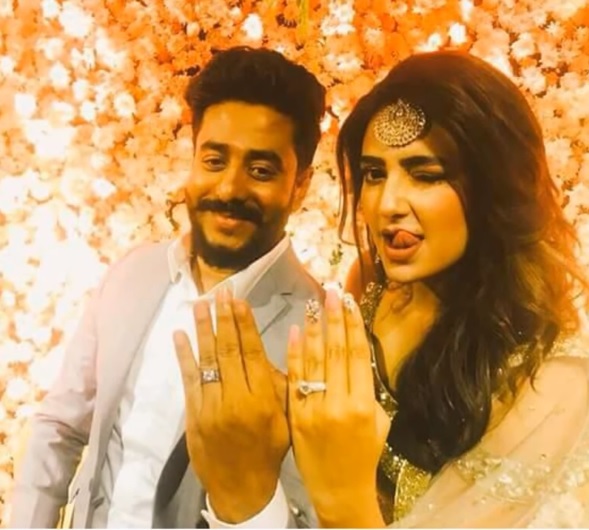 Raj Chakraborty is working on his next film Parineeta and the hot news is that audiences will see Subhashree Ganguly in this film. This is the first film of Subhashree Ganguly as Raj's wife in the film of the filmmaker. 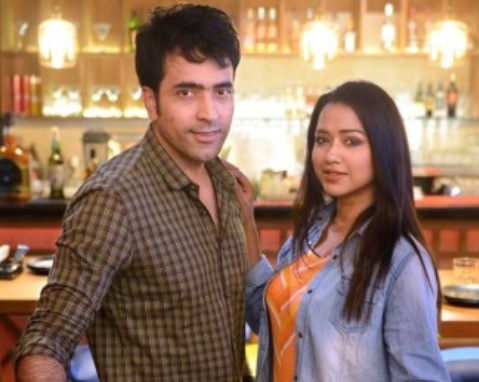 News is that Raj has roped in Ritwick Chakraborty to play the lead opposite Subhashree in his upcoming romantic drama tentatively titled ‘Parineeta’. Another actress Adrit Roy will also play a pivotal role in this film. Byomkesh films are made on regular intervals by Arindam Sil and last film of the director ‘Byomkesh Gowtro’ received an overwhelming response from the audience. What's about the next project on Byomkesh? Arindam Sil has started working on next Byomkesh film. Director Arindam Sil hasn’t yet revealed which story he is working on the script of his next project on Byomkesh. The director himself, Bratya Basu and Padmanava Dasgupta are working on the script but there’s no news about the cast. It is assumed that the story will be based on Sharadindu Bandyopadhyay’s thriller ‘Magna Mainak'. Veteran comedian Chinmoy Roy passed away on Sunday (17 March 2019). Chinmoy Roy was 79 and he was suffering from old age diseases. Chinmoy Roy died at his South Kolkata flat at 10.10 PM. Chinmoy Roy's birth was at Comilla (Presently in Bangladesh) on January 16, 1940. Chinmoy Roy started his acting career with Nandikar as a theater artist. Afterwards he concentrated fully on films. Chinmoy Roy held his own position among prominent comic actors like Rabi Ghosh, Anuo Kumar. Chinmoy Roy's performance in films like Basanto Bilap, Dhonni Meye, Nanigopaler Biye will be remembered forever. Chinmoy Roy's debut film was Galpo Holeo Satti (Director Tapan Sinha) in 1966 and his performance in the film was praised by all. 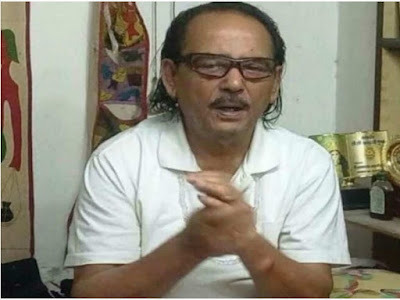 Chinmoy Roy worked with all prominent Bengali filmmakers of his time like Tapan Sinha, Satyajit Ray, Tarun Majumdar, Ajay Kar, Dinen Gupta, Inder Sen and others. Juin Banerjee was Chinmoy Roy's wife and Juin died earlier. 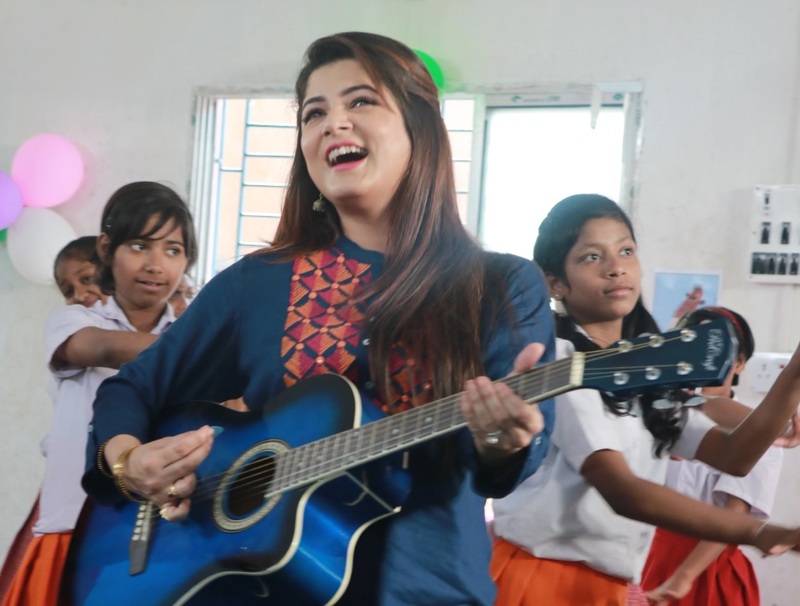 Bengali actress Srabanti Chaterjee is again in hot news. 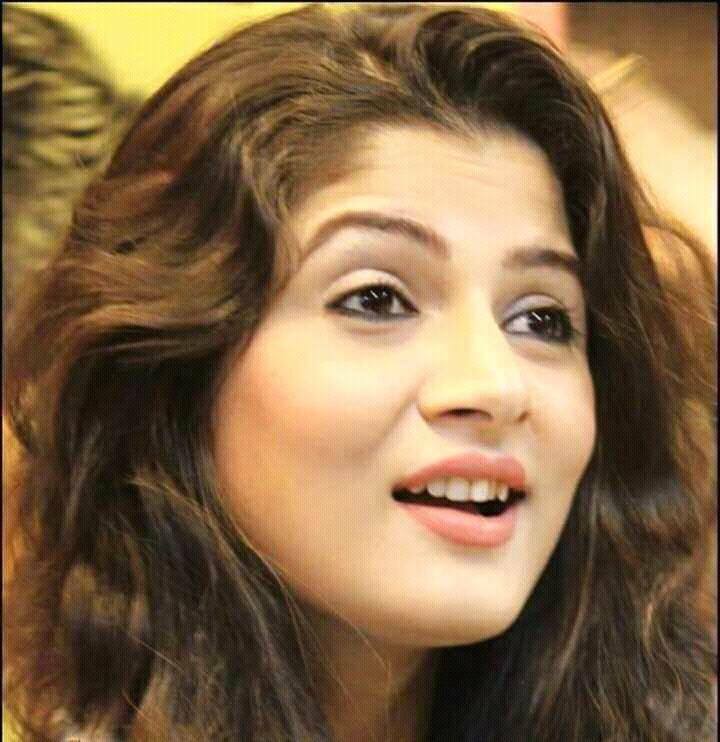 Rumour is that Srabanti is in love again and if everything goes smoothly, the gorgeous actress is preparing for her third marriage. 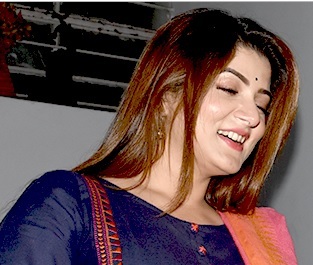 Just few days ago, Srabanti and her second husband Krishan Viraj appeared in Alipore Judges Court for mutual divorce. It takes six months to complete the process and both are waiting for it. 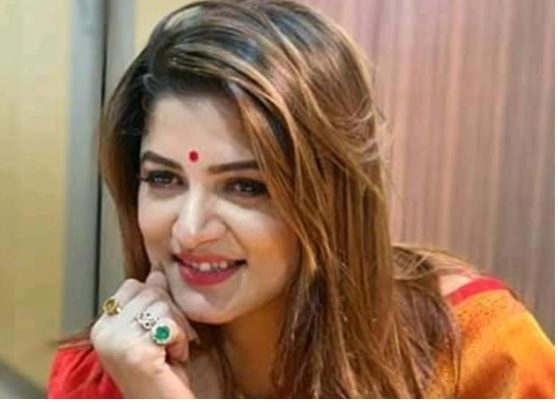 Srabanti Chatterjee and Krishan Viraj got married on July 20, 2018 and their happy days lasted for 3-4 months before they started staying separately. 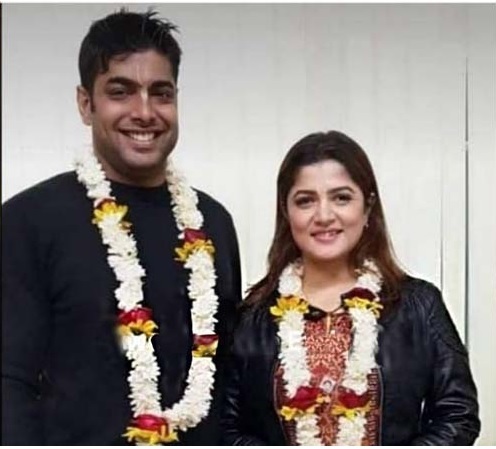 Srabanti and Krishan divorce news is now old and recent hot news is that Srabanti is again in love and this time she dates Roshan Singh aka Monti, a Punjabi boy. Roshan resides at Park Circus and he works as cabin crew of an airlines. 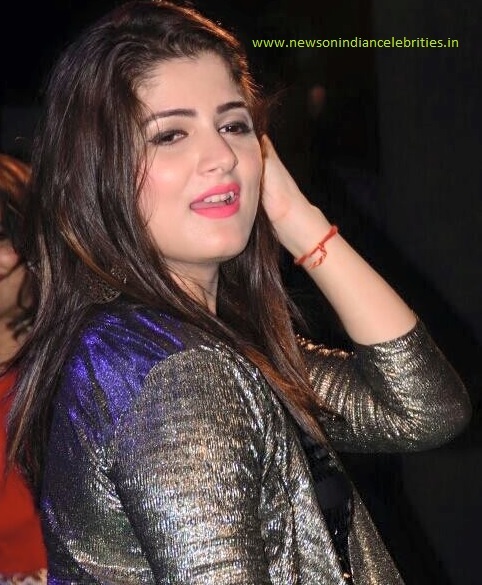 It is heard that Srabanti and Roshan are dating since last three - four months. Roshan is a close friend of Srabanti's brother in law. Let's hope better for the actress. 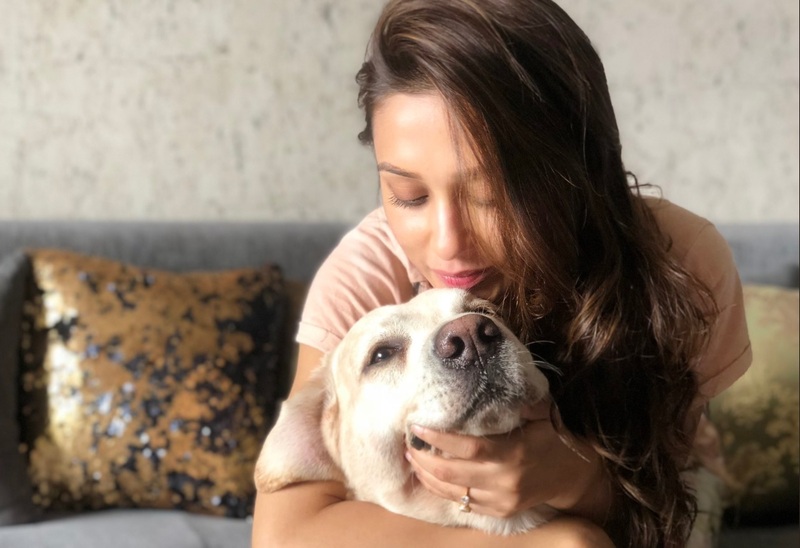 Bengali actress Mimi Chakraborty is animal lover but what she has posted on the NRS dog killing issue!!! Such provocative post is very much undesirable and Mimi is a celebrity so she must have a control over her anger. My city is only city now no Joy left in it m sorry"